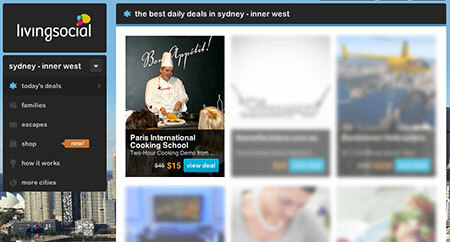 This two-hour hands-on practical and food tasting workshop was featured on Living Social . 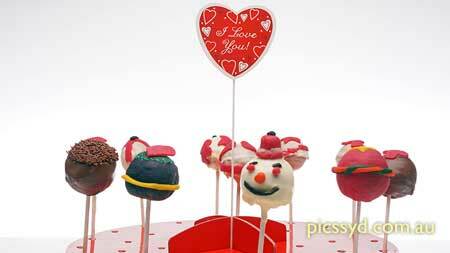 Rescheduling of Cake Pop Making Class is not possible if notice is given less than 48 hours. Reschedule fee may apply. We appreciate your understanding as we have to reserve your place(s). 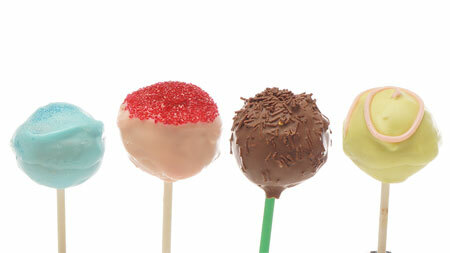 Interested in those small, colourful and tasty cake pops? Their popularity started in the United States a couple of years ago, but have spread worldwide over the last 12 months. At Paris International Cooking School, we teach students on how to make those cake pops from scratch with fresh ingredients. Students will learn to prepare the traditional Vanilla, Chocolate, Carrot or Almond Cake Pops, all to be dipped and decorated individually. Taste some here at the school and take the leftovers home at the conclusion of this fully hands-on practical class. 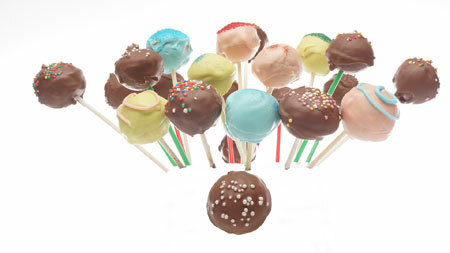 Each student will receive a recipe booklet and food tasting during the Cake Pop Making Class. 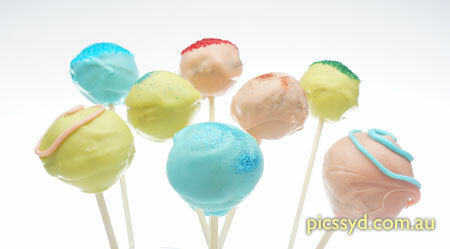 The maximum number of guests for Cake Pop Making Class is 8. 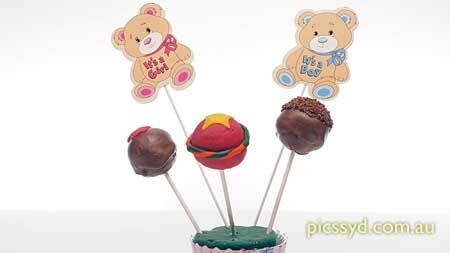 Minimum number for each Cake Pop Making Class is 4. If the particular Cake Pop Making Class does not reach the minimum required number to run this class, we will contact you and arrange a different date. To book yourself into our Cooking Parties, simply click on the Enrol button next to the date and time suitable. If you have any questions, just give us a call on (02) 9518 1066. For regular cooking classes and weekend workshops, please refer to: Stay informed with our timetable. Simply subscribe to our free newsletter and we well let you know when the new Classes and Sunday Workshops Timetables are available online.